Are you a fan of autos? Then this news is especially for you. Motor News Media Introduces Automotive Excitement On The Go With New iPhone App. 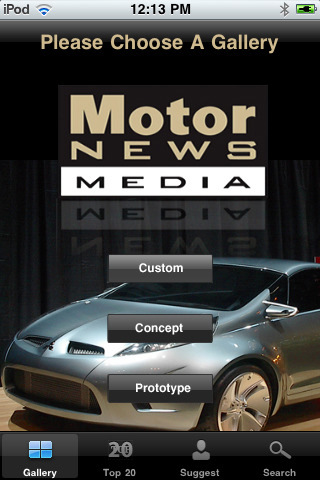 The “MotorNewsMedia” is the app that will attract attention of automotive fans, as approximately 1,800 color images of concept, custom and prototype vehicles are available on the app. Such a varied choice is offered on the bases of leading automotive manufacturers. 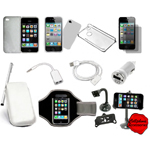 With the visual excitement of the Motor News Media can satisfy their curiosity iPhone, iPod and iPad users. Users pay $0.99 USD per image that includes two copies of the image - one for iPhone wallpaper and one for the user's computer.